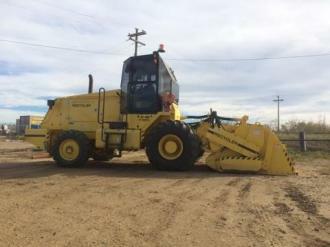 MiningSurplus.com features new and used mining equipment for sale from mining operations across Canada, the United States, South America, and Australia. 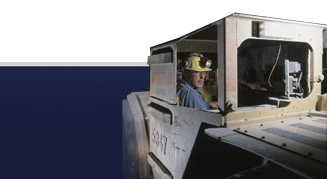 MiningSurplus.com profiles surface, mill plant process and underground mining equipment from copper, lead, zinc, gold and coal mining operations. 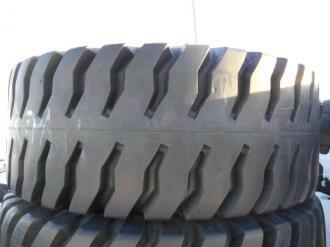 Please use the search tools below to search our new and used mining equipment and parts listings. 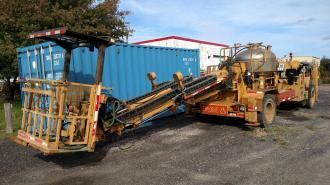 Search our equipment listings or select a category below to browse our listings. To search for parts, use the search field below or try our advanced search. Mining Surplus proudly lists equipment from the following mining companies.